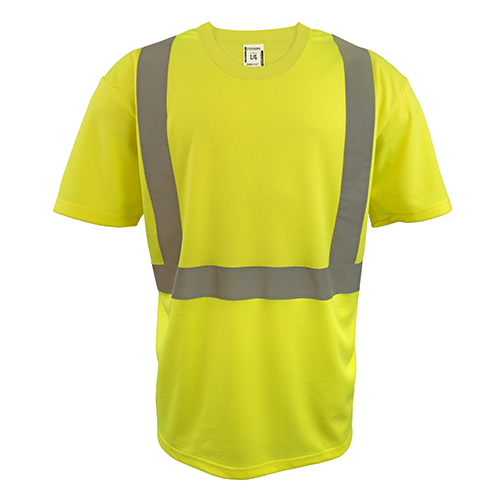 We offer an extensive range of hi-vis safety wear. 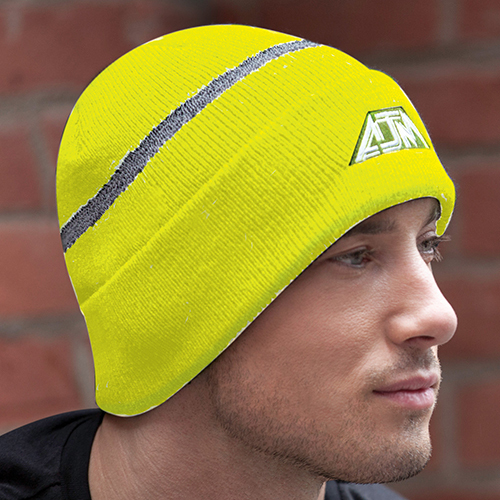 Including hi-vis t-shirts, vests, jackets, sweatshirts and toques with your company logo. Perfect for construction workers, landscapers, roofers, maintenance teams and more. All prices below include your logo embroidered to one location. 4" band with reflective and contrasting 3M tape in WSIB configuration. Hi-vis full zip 100% polyester fleece hoodie. Visit Us: 220 Clements Road West, Unit 12, Ajax, Ontario L1S 3K5.